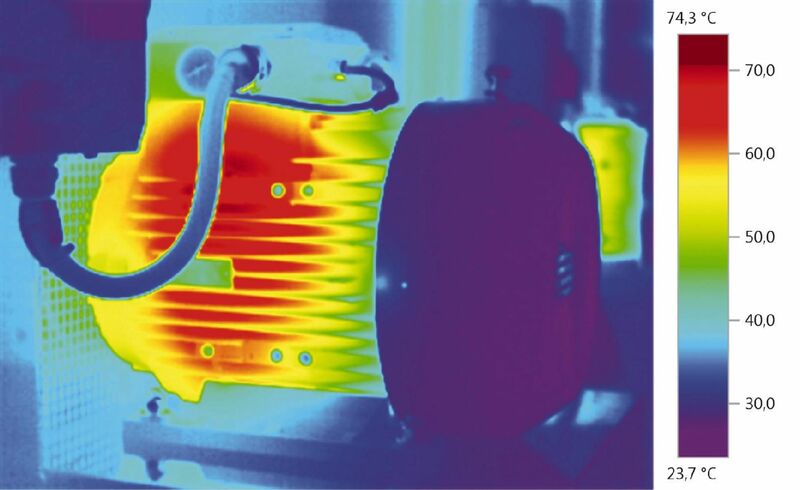 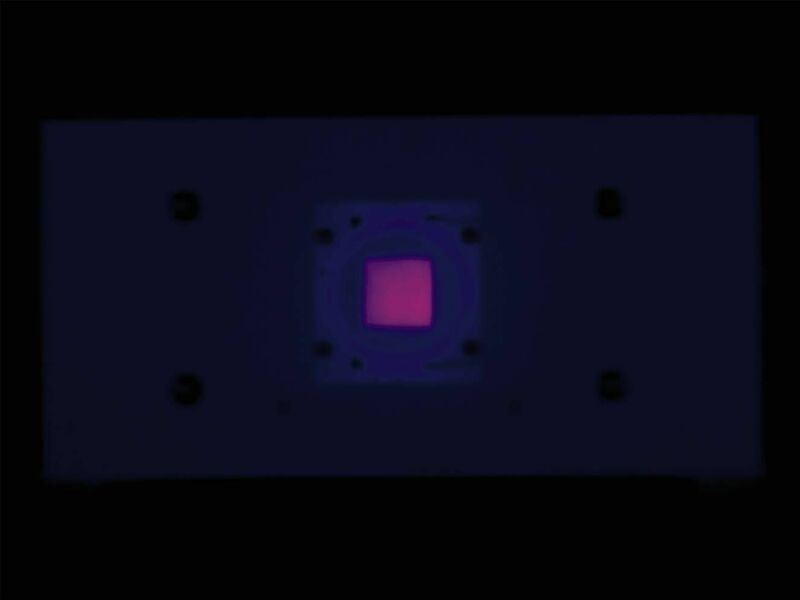 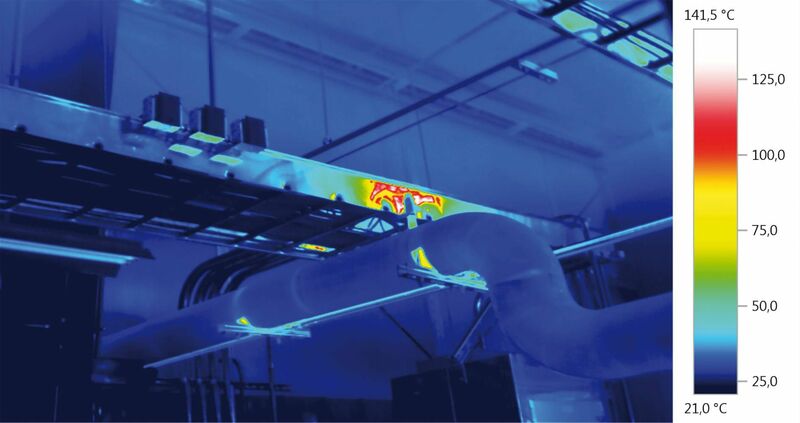 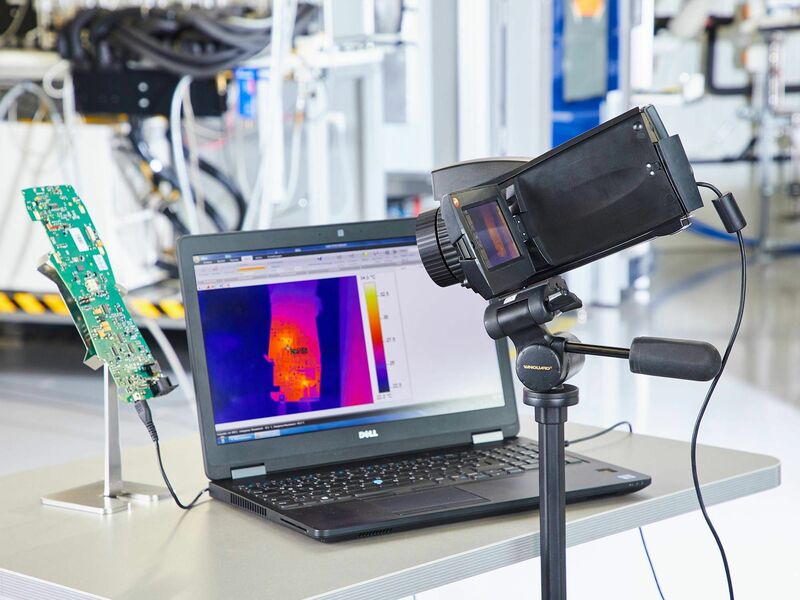 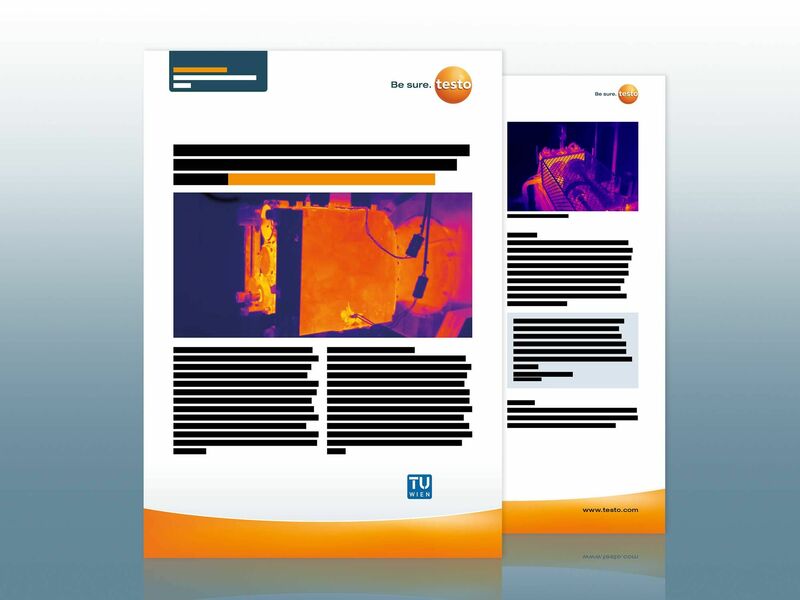 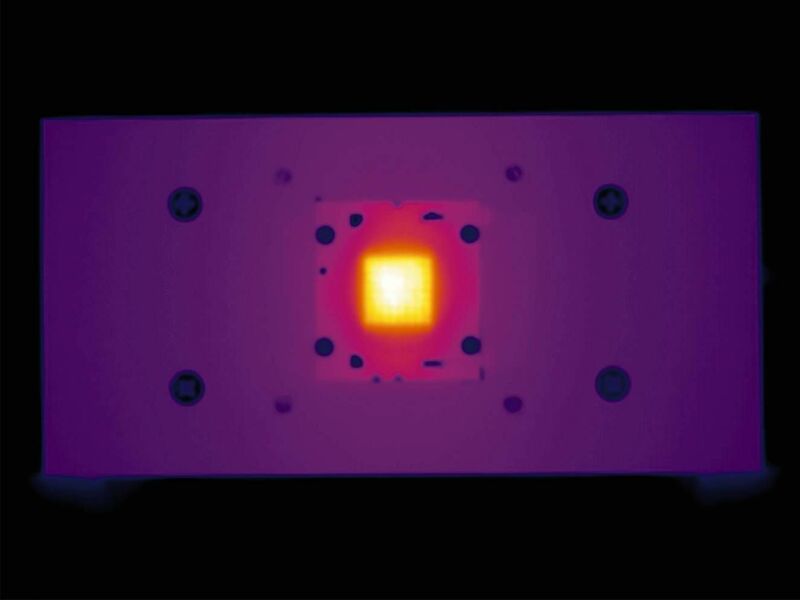 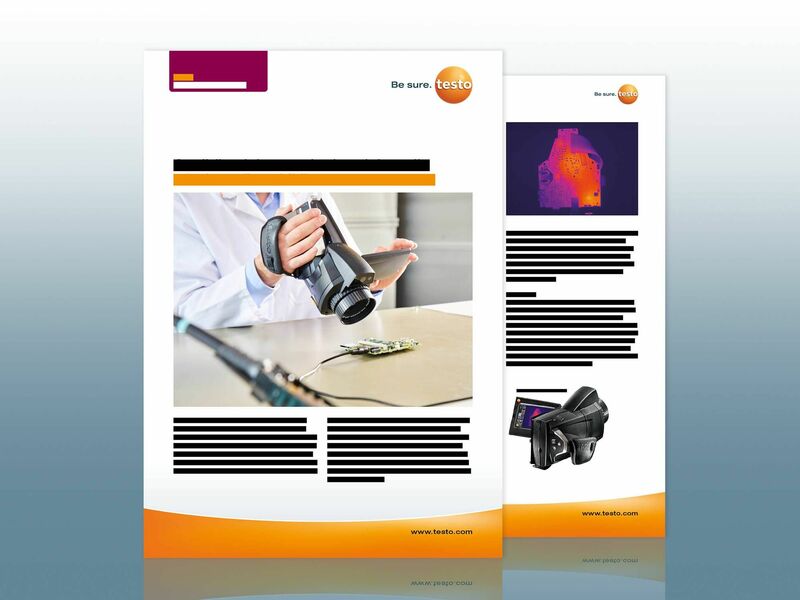 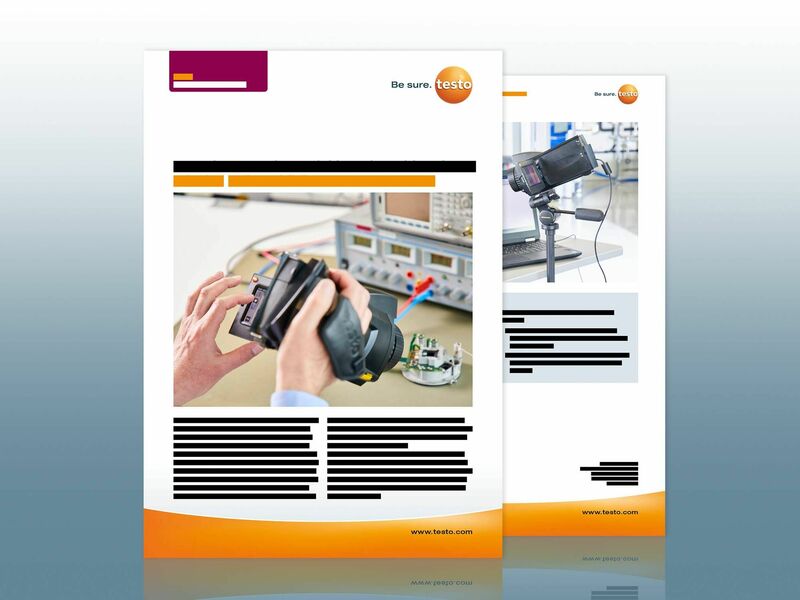 Do you know all the things you can measure in the R&D sector with a thermal imager? 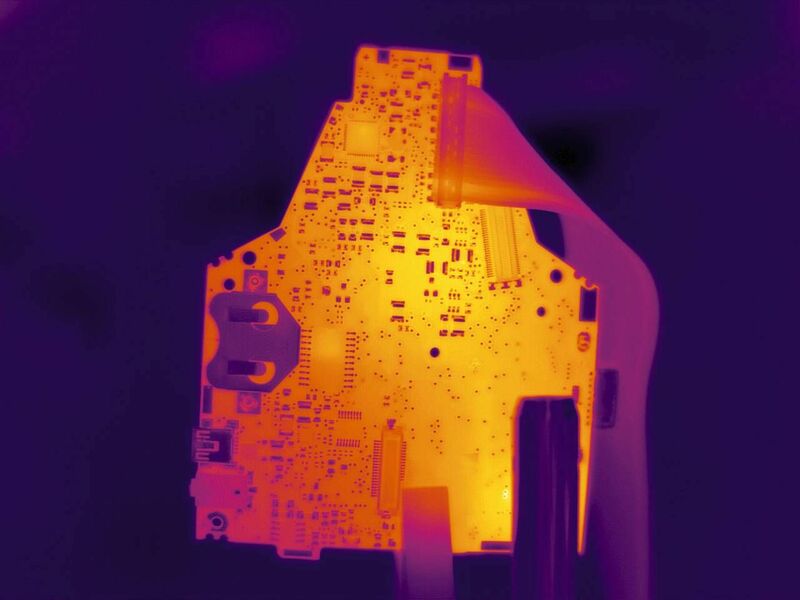 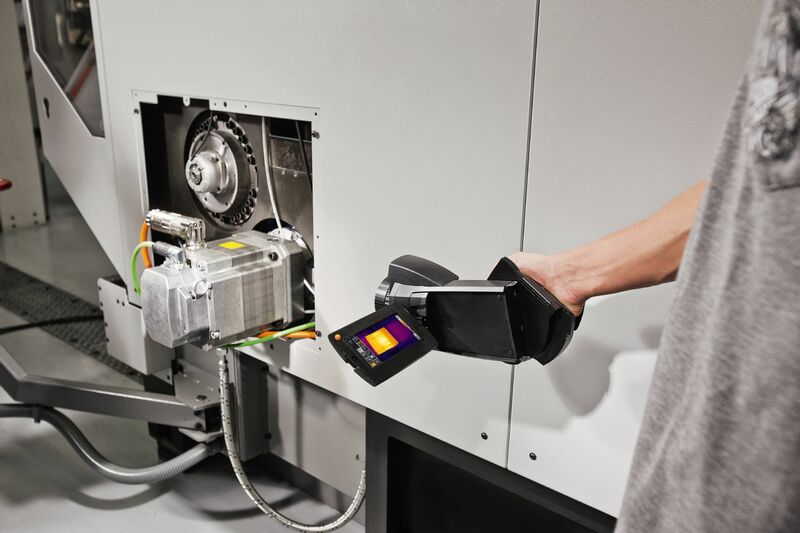 Find out more on how high-end thermal imagers support you in thermally demanding development tasks. 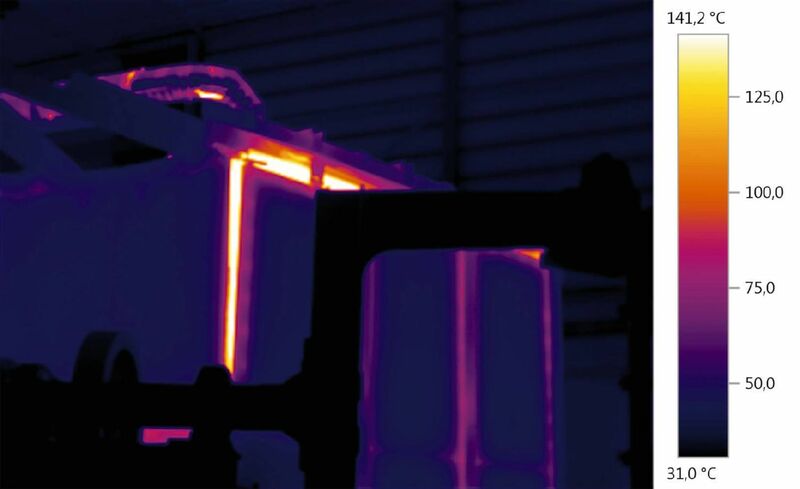 All temperature readings are available at any given moment during the process and can be analysed retrospectively.